When it comes to bundler, Webpack seems to be the de-facto bundler within the Vue.js community. 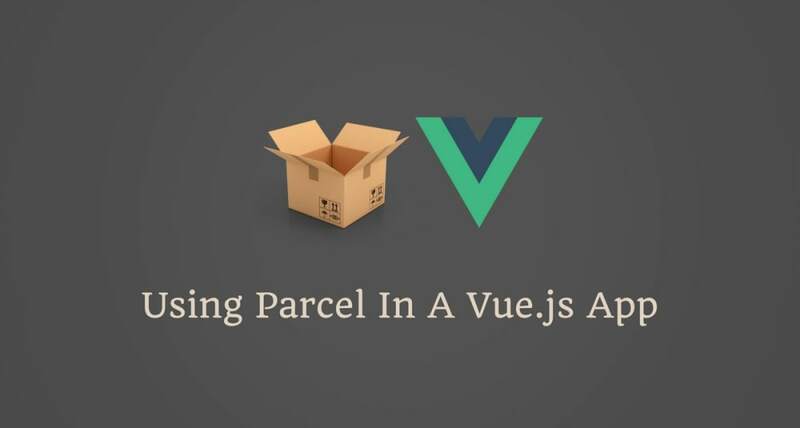 In this tutorial, I will be showing you how to use Parcel in a Vue.js application completely from scratch. Parcel is a blazing fast, zero configuration web application bundler. It is a relatively new to the application bundler world. One of Parcel’s main selling point is it zero configuration as you don’t need have some kind of configurations to it. If you have ever used Webpack prior to version 4, then this will be a relief. In addition to this, Parcel has out of the box support for JS, CSS, HTML, file assets etc, with no plugins needed, and it builds all these assets in a blazing fast bundle time. We create a new directory (vue-parcel) that will hold our Vue.js app, then we initialize NPM, which will create a package.json with some default details. We install Vue.js and the Parcel bundler. First, we import Vue.js and App component (which we’ll create shortly). Then we create a new instance of Vue, passing to it the element we want to mount it on. Here, we are using a render function, and we pass the App component to it. Here, we create a basic component that simply displays a message. Now, if we run Parcel, everything should work as expected. Note: watch mode doesn&apos;t start a web server, so you need to have your own server. That’s it! In this tutorial, we looked at what Parcel is and how we can use it in a Vue.js application. For more details about Parcel, kindly check their documentation.